Roompot Holiday Resort Hambachtal has been taken over by Succes Holidayparcs and continues its services by the name of Succes Holidayparcs Hambachtal . 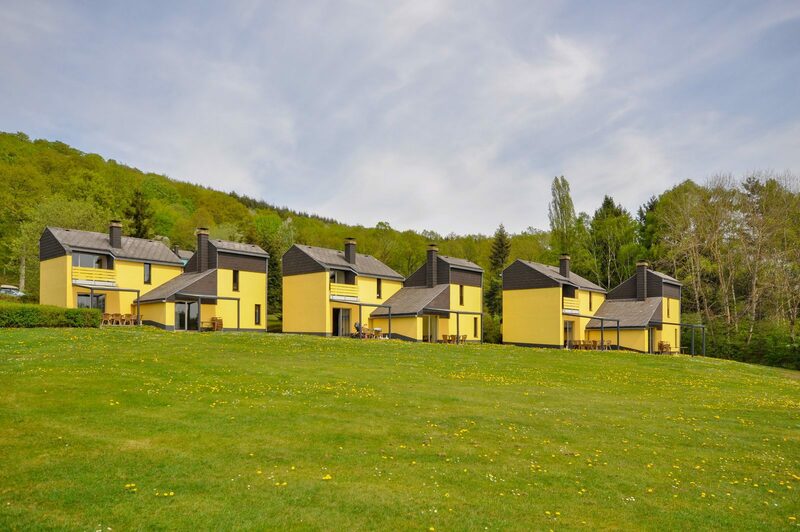 The holiday resort is situated in the state of Rhineland - Palatinate in Germany, at about 400 km from Utrecht. With its beautiful location between hills and forests of the Hunsrück and by the banks of a small reservoir, it makes a wonderful holiday destination. The holiday resort in Germany disposes of apartments for 2 up to 4 people and bungalows for 4 up to 6 people. The apartments all have a balcony and the bungalows have their own terraces with garden furniture. After the takeover by Succes Holidayparcs, Roompot is no longer renting the holiday resort. For rental, there now is a cooperation with among others Booking Experts , Bungalowspecials.nl, TUI and Novasol. At the moment, the resort with its 218 holiday homes is being fully renovated . 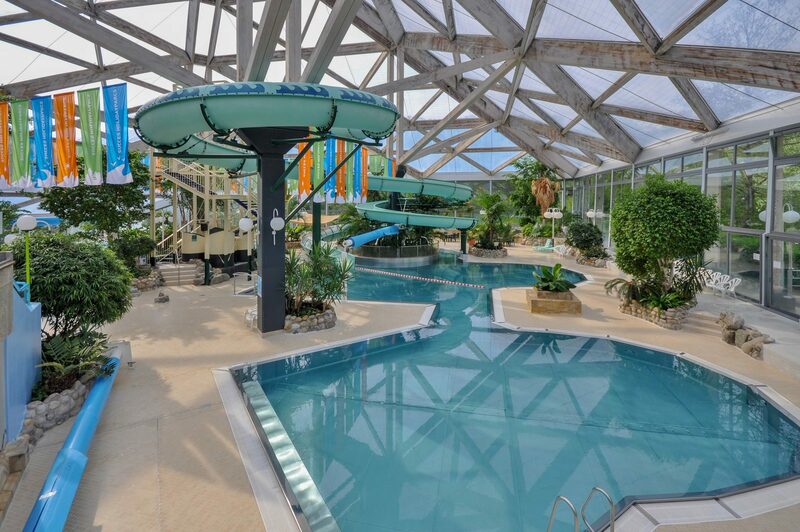 Not only the holiday homes are being cared for, but after the takeover of Roompot, Succes Holidayparcs is also investing in the renovation of the central building and the subtropical swimming pool. Holiday Resort Hambachtal disposes of many facilities for young and old alike, the highlight being the subtropical swimming paradise . With a recreational pool, water slide, wild water lane and bubble bath, it is one of North Germany's most fantastic indoor swimming pools. The sauna complex with several saunas and thermal baths make your holiday at Holiday Resort Hambachtal complete. 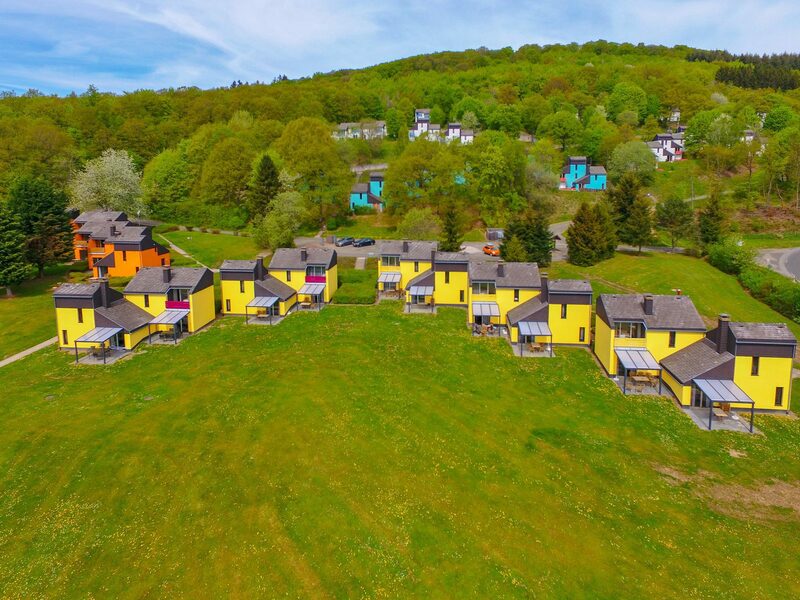 Furthermore, the holiday resort in Germany has six bowling alleys, a tennis court, a mini golf course, bicycle rental and catering facilities. Teenagers can enjoy some gaming or listen to music in the ChillZone. For children, fun activities are being arranged daily by the Holly Kids Club. Roompot has done too little to put Hambachtal on the market as a holiday destination in Germany. 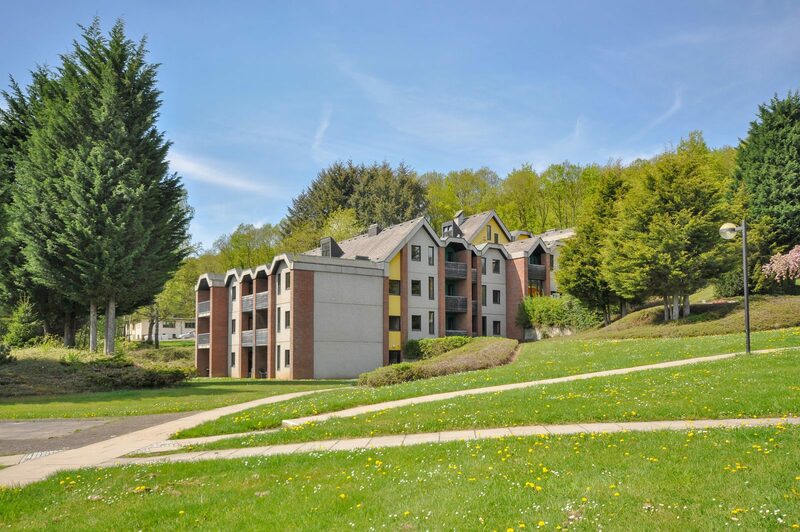 Succes Holidayparcs' renovations, along with the wide range of accommodations, a stunning location in the Hunsrück and the many facilities, will make sure that Holiday Resort Hambachtal will be a popular destination for various groups of people. Fun holiday in Germany? Holiday Park Hambachtal has a large offering of accommodations.